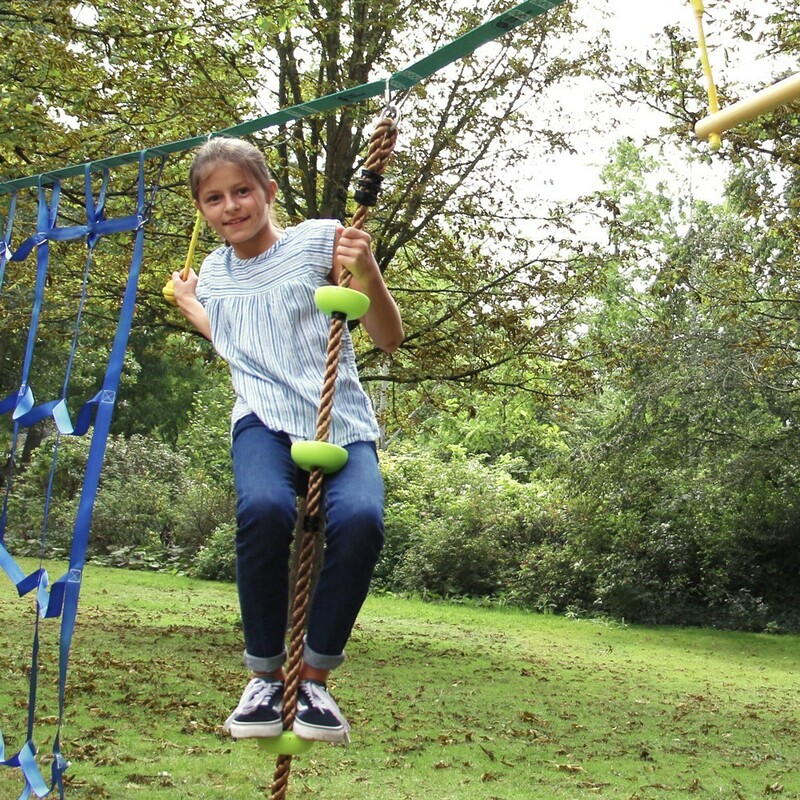 Spice up your ninja adventure kit with a new challenge: The climbing rope with footholds. 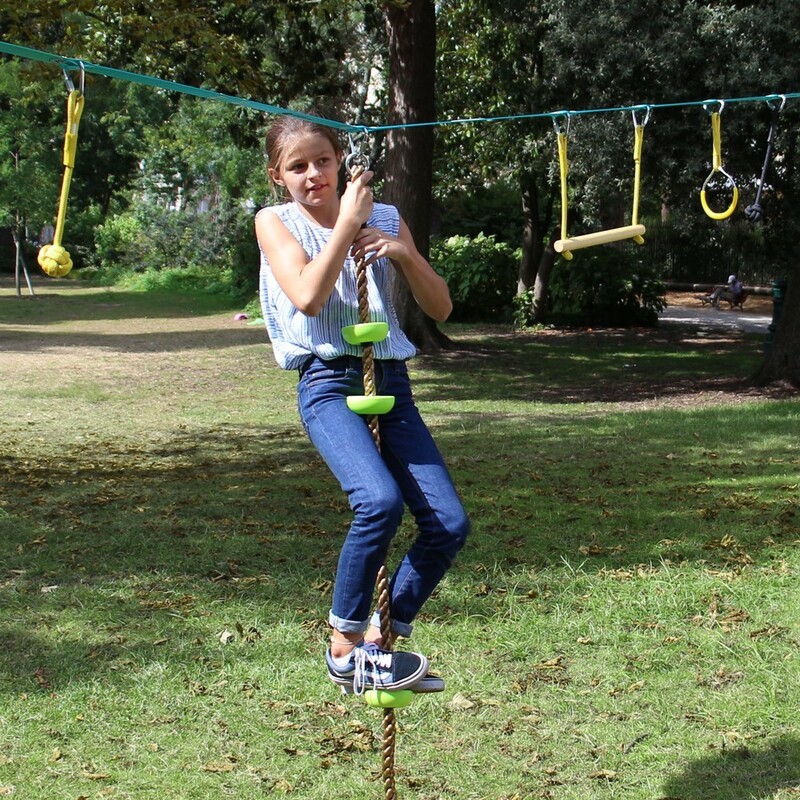 Children and adults will have fun learning to climb it! 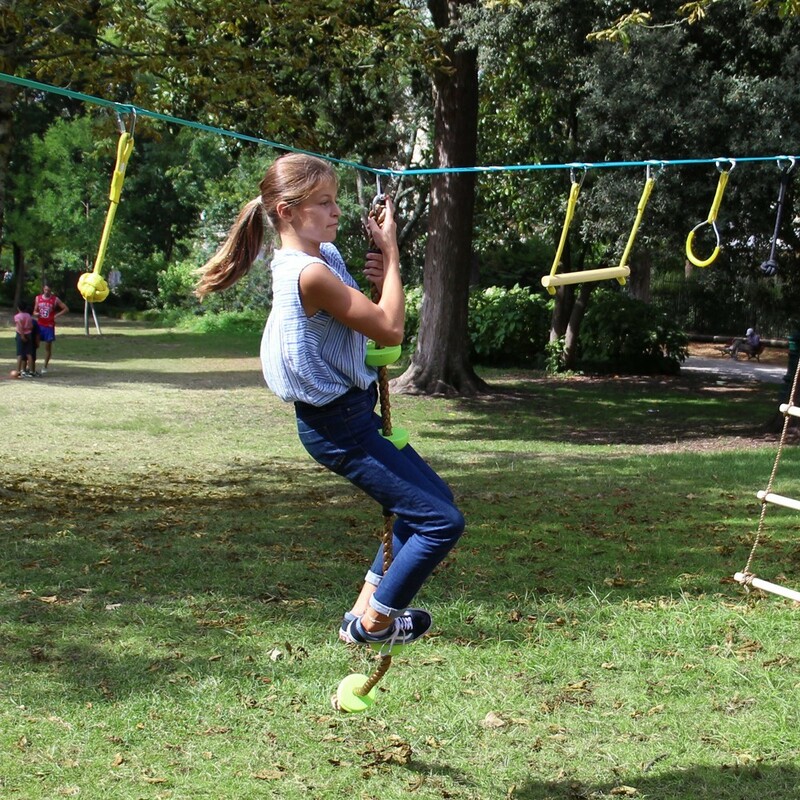 The accessory will make your obstacle course much more of a challenge. 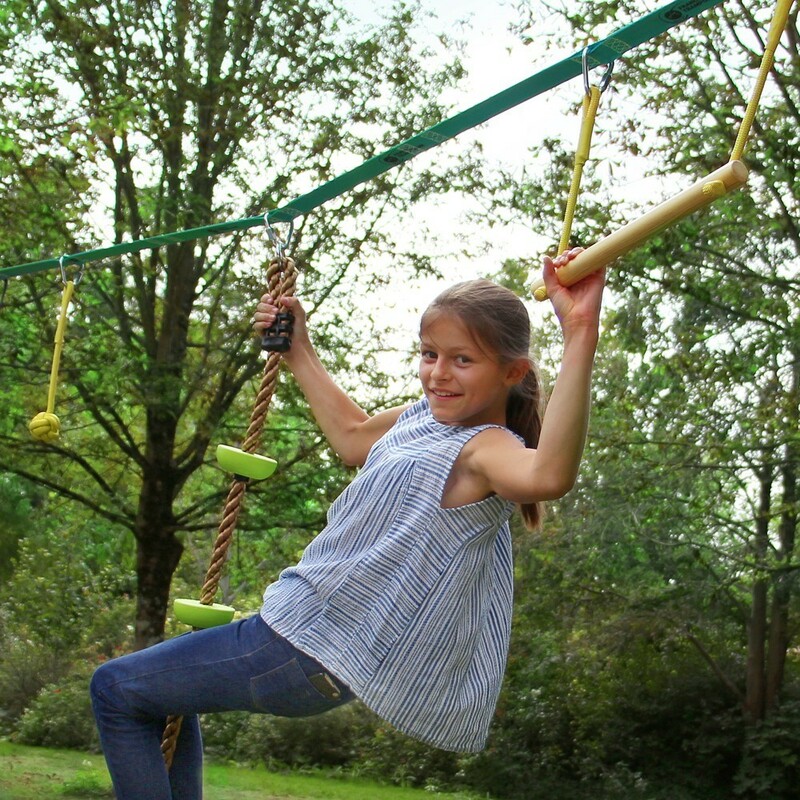 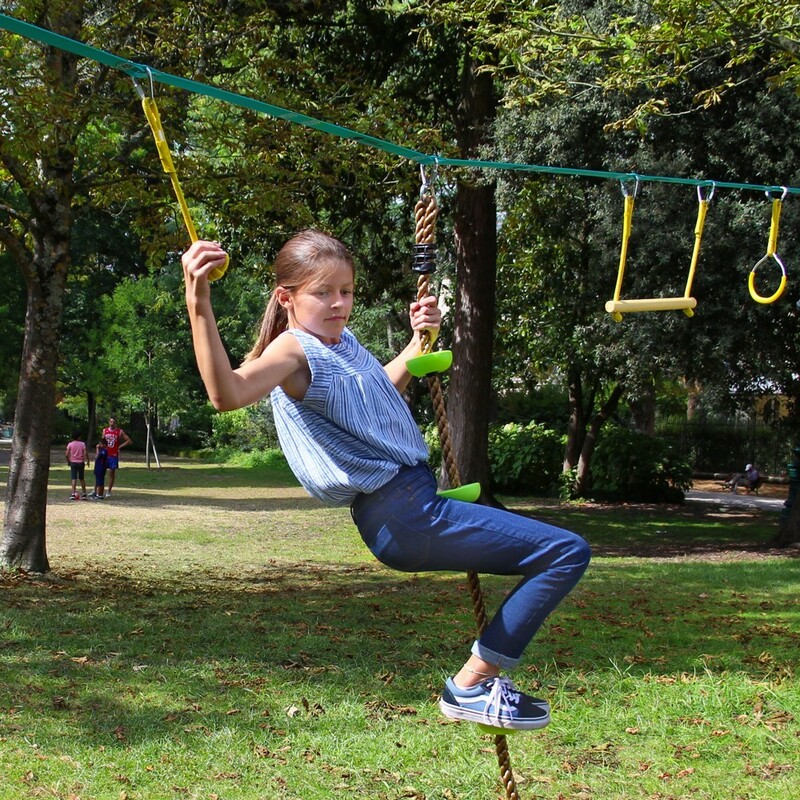 Its overall length of 2.4 m also enables it to be installed on a sturdy tree branch. 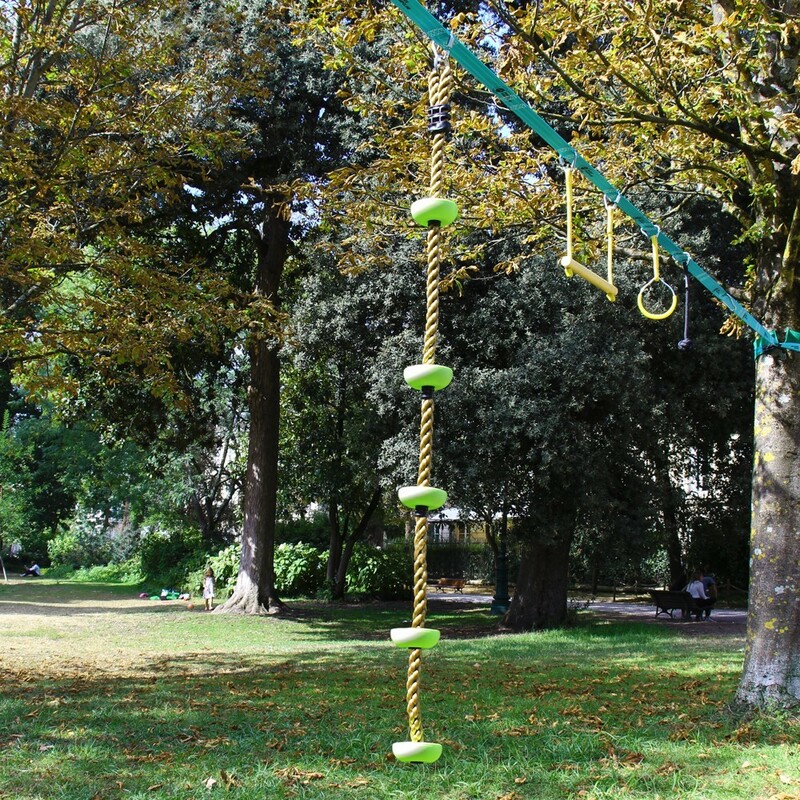 Made of polyethylene rope and complemented by plastic footholds that make it easier for climbing.